Are you thinking of double glazed windows in Guildford, Godalming or Woking area? Victory Windows & Conservatories offer replacement double glazed upvc products to Guildford and surrounding areas. With today's competition of so many companies all claiming to offer the best value, it is imperative that you the customer are offered the best in double glazed products. At Victory Windows (Hampshire) You deal with real people with more than 25+ Years involvement in the Double Glazing Industry. We offer a vast range of experience, and ideally positioned to meet your requirements and we listen to what you want! With a full and complete range of uPVC and Aluminium double glazed products I'm sure we will have the perfect product for you. As well as our range of top quality windows, we provide Composite Doors and Vertical Sliding Sash Windows at a price many are envious of. 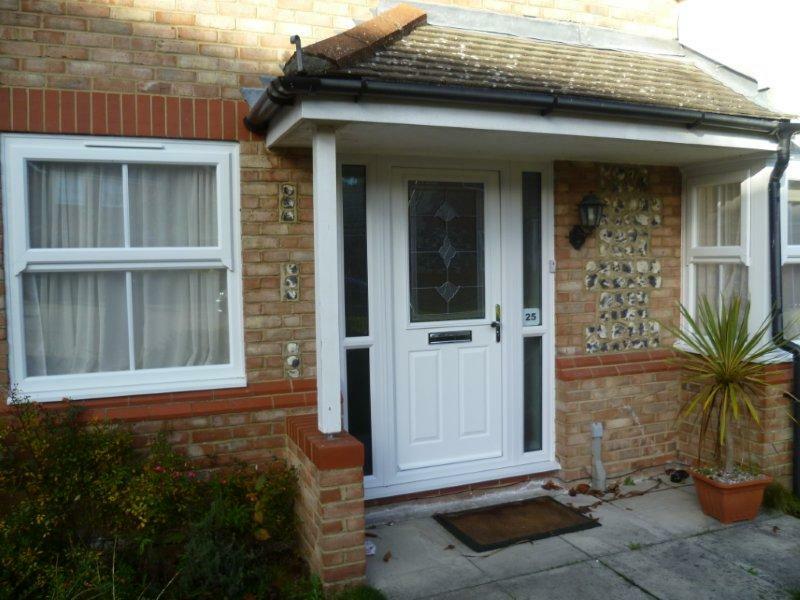 Guildford residents can rely on Victory Windows (Hampshire) to offer the very best value for money. We don’t show prices on our website because all products are different, all our window, doors and conservatories are tailor made to your personal requirements and lifestyles. So whether You are looking for traditional or a contemporary style for your double glazed windows and doors,we will ensure the highest attention to detail and at our most competitive price. Call 02392 666955 or email info@victorywindows.co.uk for your tailored local double glazing quote.